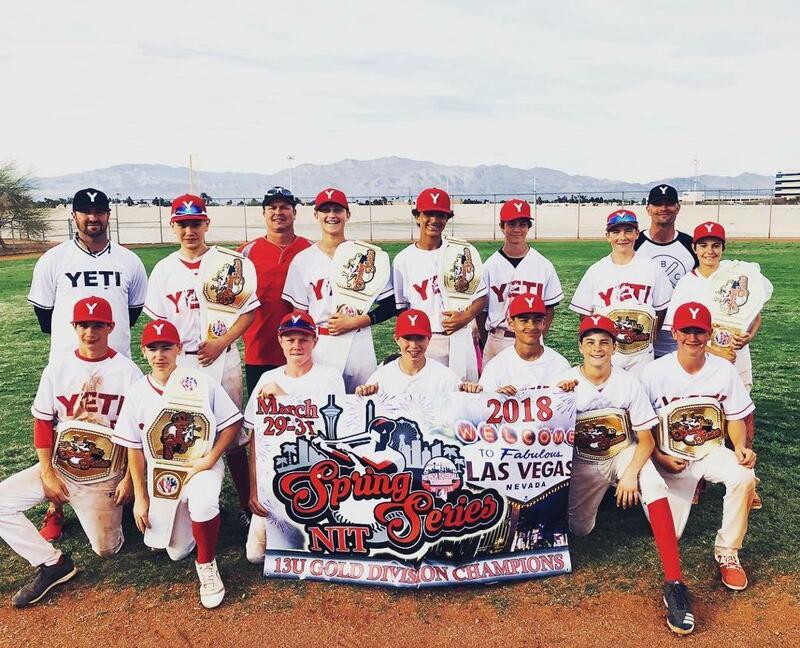 YETI Baseball Club is home to meritocratic baseball, our boys are pushed and continually placed outside their comfort zones, they earn everything they get and have to prove it every day and every week. We take great pride in playing against the best competition around the country and we place equal importance in honoring the great game of baseball through sportsmanship, effort, energy, and by having fun. 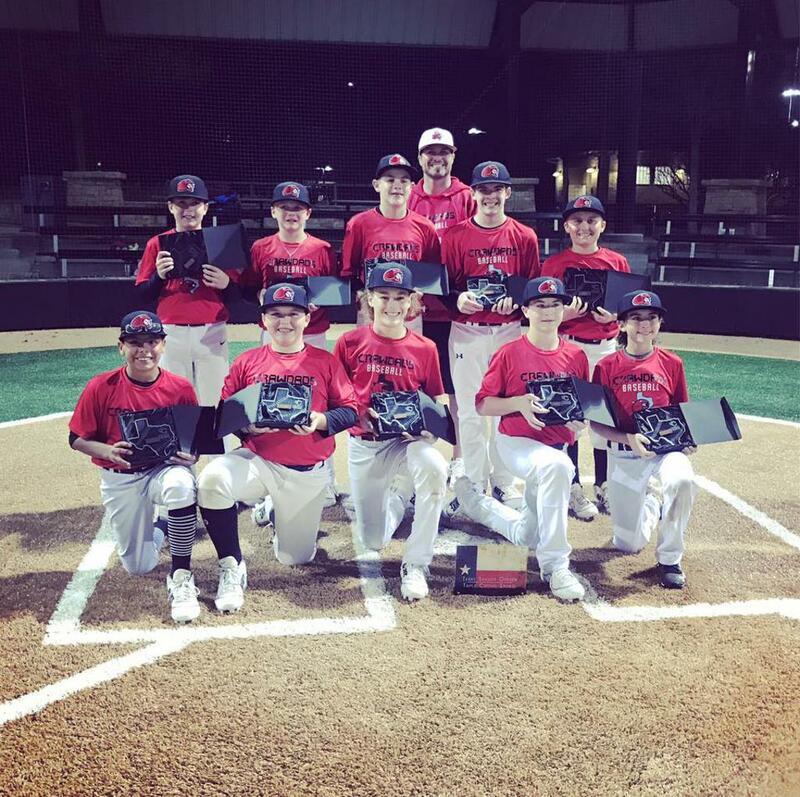 While becoming a great ball player is important, YBC players are expected to be even greater young men. Our players are required to contribute to their communities through service, endeavor to achieve academic success, have an avid appreciation for the outdoors, and to always represent the YETI brand in a first class manner. Our purpose is to develop athletic talent and to provide advanced training to maximize physical performance, increase sport specific intelligence and prepare the athlete for the next level of competition. Our goal is to provide a winning experience through professionally run sports programs. We believe that the best way for athletes to reach their true potential is through a combination of professional coaching, maximum practice repetitions and significant game experience. We are also fervent believers in having a blast at all times! NO ONE has more fun playing baseball than YETI Baseball Club. DESIGNS AS UNIQUE AS YOUR ADVENTURES YETI Custom Shop is the only way to officially customize your YETI®. You won’t find a tougher mark anywhere else. If you want a custom mark for your YETI® that’ll last, screen prints and stickers aren’t going to cut it. Our laser-marking technique creates a permanent finish on the exterior of your Rambler™. That means as long as your customized Rambler is in one piece, so is your customization. Longhorn Health Solutions is a direct to consumer supplier of medical supplies and equipment, specializing in incontinence, enteral nutrition, urological, and diabetic supplies. Your total electrical service, construction, and project management company. Riata is a full service outfitter and booking agency for Texas, North America, and International hunting trips. Additionally, we consult for the energy industry and Texas ranch real estate. Riata has over 50 years combined experience in researching and hunting the top 10% of all hunting locations in North American and worldwide. Our expertise puts our clients into the finest trophy-caliber hunting areas in the world. Premium Ice Chests, Gear, and accessories. Wildly stronger! Keep ice longer! ©2019 YETI Baseball Club / SportsEngine. All Rights Reserved.